Lovin’ Lupe’s new music. This is another new track off his upcoming album Lasers, which is greatly anticipated and is gonna be awesome. It’s a great, smooth track. I like “Show Goes On” sooooo much better, but this one is still coo coo. Short post. Meh. New Lupe! Super catchy, super awesome, super super. 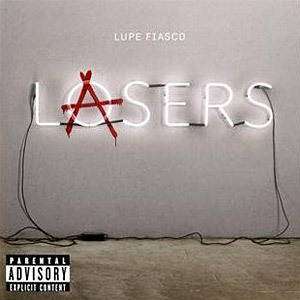 I feel bad for Lupe, since his label has been giving him a hard time (understatement) with releasing his new album, Lasers. We’re all waiting not-so-patiently! Hurry up! Anyway, this song is great. I’m not sure who’s on the chorus, but whoever it is, I love it. Nice, smooth, slower pop track. By slower I mean not a massive electro-banger. New Lupayyyy. This song is sooo great – it uses an incredible sampling of Modest Mouse’s hit song “Float On”. 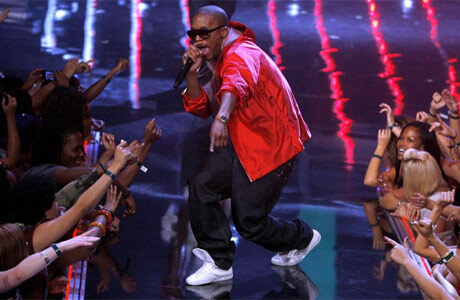 Lupe’s smooth lyrics, mixed with a feel good synthy instrumental and a catchy chorus, how can you go wrong? P.S. Sorry for not posting in a couple days – stupid midterms..